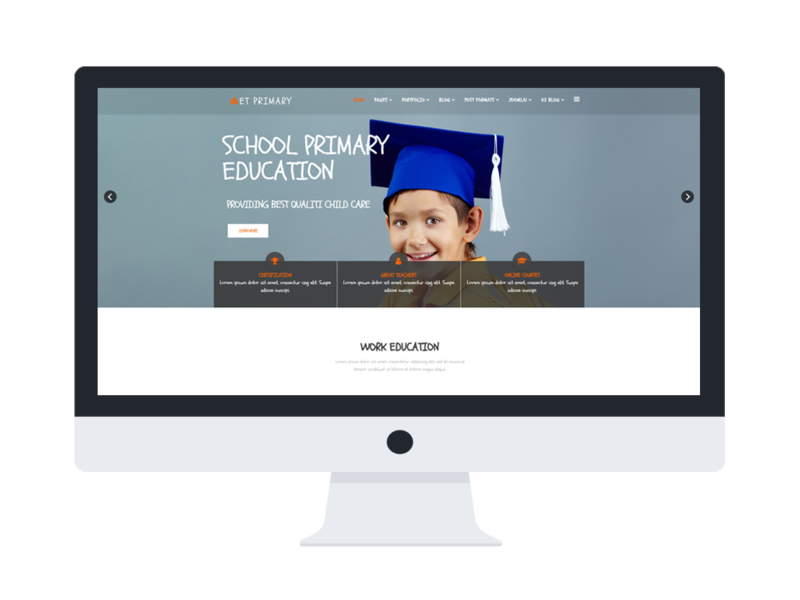 ET Primary is a fully responsive and elegant Online Education WordPress theme which is intended to educational center website. This theme is designed to be suitable with any level of education system from primary, secondary to University. Come with a modern and professional look, ET Primary provides you with a proper content organization to show off your center’s information and record and make a really good first impression to visitors. Based on the latest web technologies like Genesis Framework, a powerful Page Builder by SiteOrigin, Woocommerce and more amazing features which are waiting for you to explore. Besides, this theme is really easy to edit content and you can make any changes you want to create a wonderful educational website as you wish. No more doubt, get it now!